EARN $500.00 FOR EACH BUSINESS REFERRAL THAT BECOMES A RUBY HAS CUSTOMER. It’s easy to make a referral. Simply complete the form below. 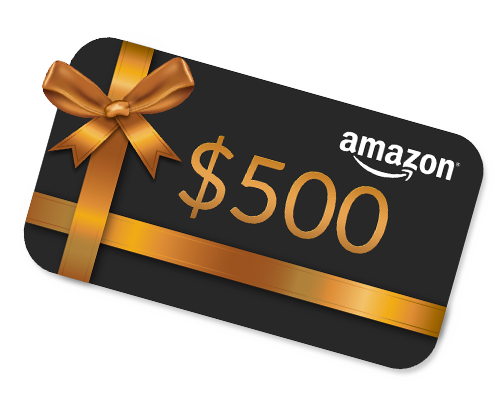 Now you can enjoy a $500 Amazon Gift Card every time you refer a business to us that becomes a new Ruby Has customer (Terms and conditions apply). You’ve seen firsthand how Ruby Has can transform your business. And when you refer the businesses in your network, you both enjoy the benefits.